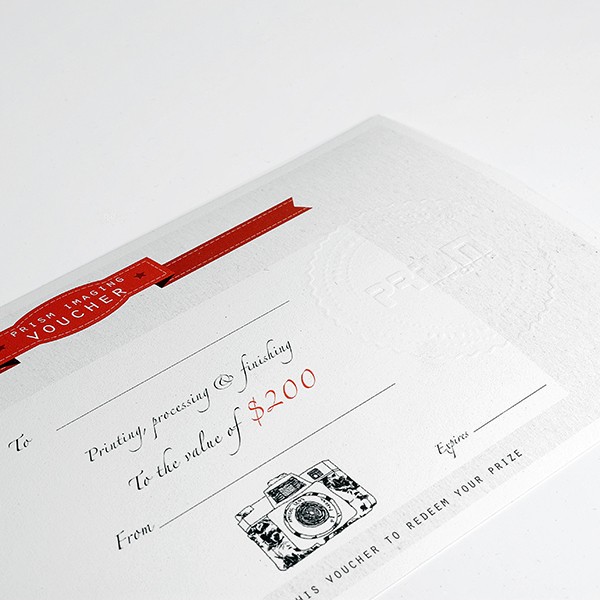 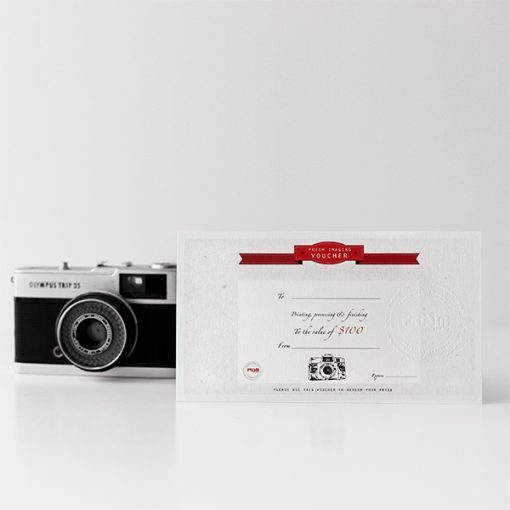 Give the gift of something truly unique with our custom valued Prism Imaging Gift Vouchers. With our gift vouchers you can purchase any amount in exchange for freedom of choice from our Quality Frames, Fine art printing or Film services. 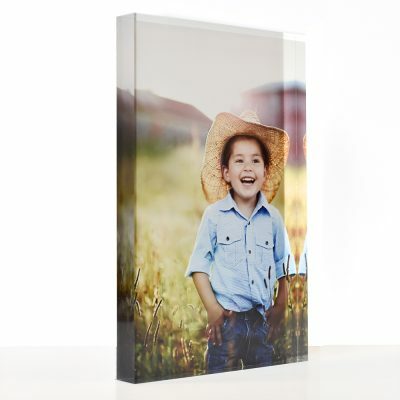 Printed on our fine art rag stock with an authentic prism imprinted logo, it will sure to impress! 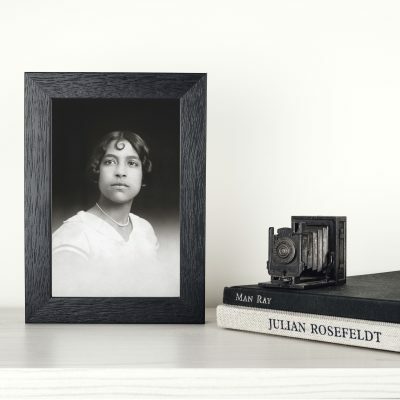 Perfect for that friend or family member who has artistic flair, a photographic enthusiast or someone that is looking to freshen up their walls with something special.